Volunteer Energy is a leading Midwest natural gas and electricity supplier. Our mission is to help our customers control energy costs and to cultivate interest in energy savings. For over 25 years, family-owned Volunteer Energy has been a trusted partner to both residential and business energy customers across Ohio, Michigan, Pennsylvania and Kentucky. We’ve always focused on creating long term customer relationships by listening to individual needs and developing a strategy to meet those needs. Keeping the customer first and creating real value has allowed Volunteer Energy to grow to over 600,000 residential customer equivalents. But the story of our growth is far from over. In fact, 2016 marks a milestone in our company’s history. At the beginning of the year we launched as an electricity supplier offering power to customers in Ohio. But it’s not all business at Volunteer Energy. Our company takes an active role in supporting organizations throughout the communities we serve. These include the Spielman Fund for Breast Cancer Research; Freedom a la Cart – offering hope, support and workforce training to survivors of human trafficking; and the Clark Runck Foundation, which provides financial assistance to families in need. 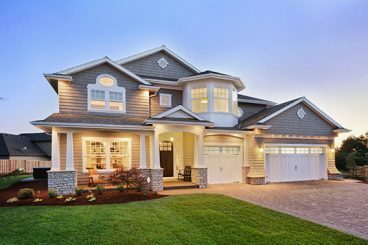 It's easy to save energy (and money!) Learn how and start today. Learn more about Volunteer Energy as a company and community supporter. 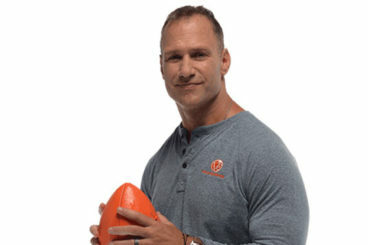 Why Chris Spielman recommends Volunteer Energy for your energy supplier. Over two decades ago, Energy Customer Choice programs were developed by many state governments to end regulated energy pricing and open competition in the natural gas and electricity industries. 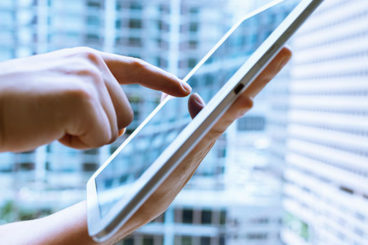 Now customers have the power to choose an energy supplier. Thanks to these energy choice programs, you now have options when it comes to purchasing natural gas or electricity for your home or business. Because the utility owns and maintains the gas pipes and electricity lines in your community, you cannot change utility companies. So, when you choose to participate in energy choice, you remain a customer of your local utility. The energy choice program simply allows you to choose a price plan from a licensed energy supplier like Volunteer Energy, with delivery, billing and service calls still provided through your utility. Send you a monthly bill. Volunteer Energy will simply appear on your bill as your selected natural gas supplier. As one of the largest retail gas suppliers in the nation, Volunteer Energy can supply natural gas for your home or business at very competitive pricing. Volunteer Energy currently serves natural gas and electricity customers in select markets.